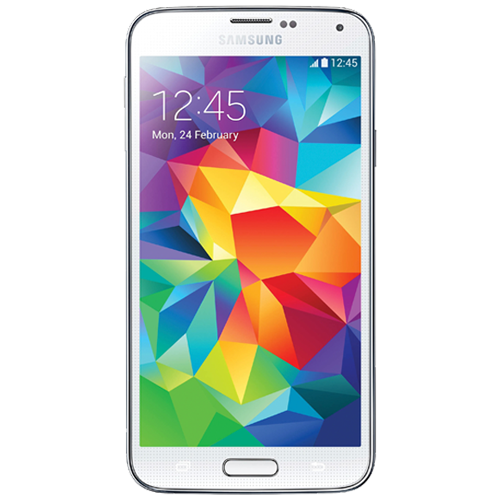 The Samsung Galaxy S5 was first released across 150 countries on 11th April 2014. The Galaxy S5 featured improved build quality, a textured rear cover and an IP67 certification for dust and water resistance. The S5 also had a more refined user experience, a finger print reader, a built in heart rate monitor and an updated camera. There was a second release of the S5 in August called the Galaxy S5 Neo. This featured a faster processor, 2GB of RAM and 16GB of internal storage.Samsung released two semi rugged versions of the Galaxy S5 known as the S5 Active and the S5 Sport. Both of these models featured a version of the S5's design with a full set of physical navigation buttons and do not include the fingerprint scanner. Other than these features they were otherwise identical in specification. In June 2014, Samsung also released a dual SIM version of the Galaxy S5, called Samsung Galaxy S5 Duos. Has your Samsung Galaxy S5 got a cracked screen? You might still be using it, but chances are it’s beginning to annoy you! Why not book a repair with WeFix and we can get it looking like new again. Booking online takes a matter of a few minutes and you can opt for a same day repair or pick a date in the future.